The cryptocurrency market surged in the last quarter of 2017 as many major corporate and financial institutions revealed an array of exciting projects giving hope to the future of blockchain. Despite this, 2018 proved to be a difficult year for many with cryptocurrencies such as Bitcoin moving to extreme heights than dropping steadily as the year continued. 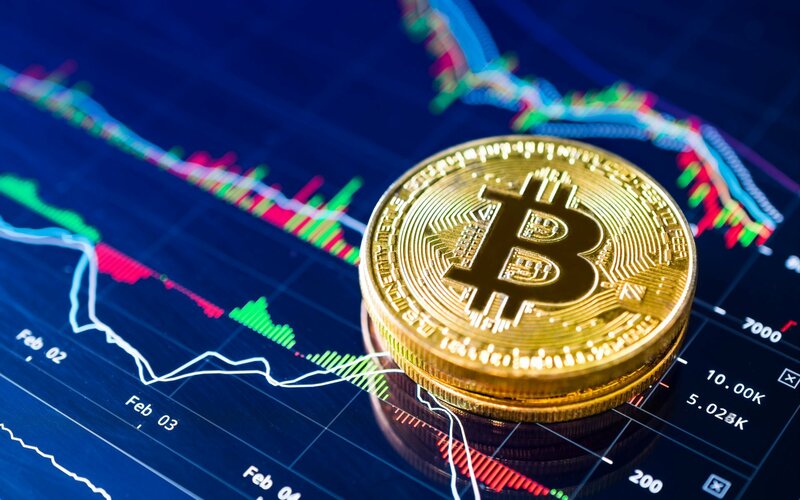 The year also saw a rise in hedge funds becoming heavily involved with private transactions in the market and new regulations making buying and selling cryptocurrency more difficult than ever. As of now participating in cryptocurrency trading can be daunting with participators needing to open multiple accounts across different platforms, transferring money between these accounts, and trying to keep up with the constantly evolving market. Meet Snowball, the first Smart Crypto Investment Automation (SCIA) company founded by CEO, Parul Gujral (Engineer.ai, Mogul News) and Michael Bucci (LVSEinc., DCEX.com, Lin Group). Gujral and Bucci saw the difficulties investors were facing and the untamed potential to create an easier and simplified method. Snowball removes the uncertainty new users face when trying to determine which investments they should buy into by providing “direct recommendation” on their platform, based on the users unique individual investment goals. The Fintech startup unveiled its platform earlier this month at their first event, sharing with investors and future users their vision to make easier and smarter investments possible in the cryptocurrency realm. Using its mobile application, which is currently only available through private invitation, users have the opportunity to access strategies and portfolio allocations of experienced investors holding regulatory-complaint $10 million plus in assets. Snowball also announced financial support from investment banker, Richard Blum, who has continued to encourage the growth of the Fintech startup. “The idea of SCIA is innovative and exciting, and I have the utmost faith that this team will pull it off,” said Mr. Blum. Anything the SCIA interacts with is shielded with 256-bit encryption and funds are not contained in any online wallets or exchanges. In the current crypto landscape, exchanges and online wallets are easily hacked into with no security to contain their cryptocurrencies. Offline wallets and cold storage lower the risk but don’t completely eliminate it. This is why Snowball uses an SEC qualified custodian that keeps the digital assets offline with a minimum amount available for quick transactions. Which means that the platform is never offline and your funds are being managed even as the sun sets and the market continues to run through the night. Snowball aims to act in the best interest of its investors. The Fintech startup has risen to solve the global issue over financial inequality, to give the users the abilities to make “smart” investments despite their level of knowledge or affluence. The San Francisco based company has grown significantly since it’s public unveiling, with the waitlist currently at 50K+ and growing by over 1,000 people daily. Once Snowball becomes open to the public, its users will “no longer have to sign up for multiple exchanges, download or purchase different wallets, figure out what tokens to buy and sell, and will have their investments working strategically in accordance with market fluctuations around the clock.” Gujral remarks. “Millionaire Mentor” Jason Stone, who has recently been brought on as the Chief Marketing Officer says “the majority of people have no idea how to get started with buying their first bitcoin let alone, diversifying their crypto portfolio, with an easy-to-navigate app interface Snowball allows the everyday investor to participate simply by adding a bank account, credit card or transferring in crypto” With the recent and increasing regulations being placed on the cryptomarket, which are usually meant for the well-financed and highly experienced investors, its services offer tools that were at one point in time only available to high-net-worth individuals. In hindsight, the platform serves as an easy-to-use tool for everyday investors who are looking to buy their share of cryptocurrencies. So if you want to put your portfolio on autopilot, visit www.snowball.money to join the waitlist and be among one of the first to use SCIA.